If you paid extra for an iPhone X and other Apple flagship smartphones to get the fastest mobile internet speeds, this will hurt a little bit. The whole thing started when Samsung posted three 30-second ads poking at the iPhone X last week. One video pointed at the missing fast-charger. Another one revived talks of the missing headphone socket. The third video hyped the Samsung Galaxy S9’s higher score in DxOMark camera tests. 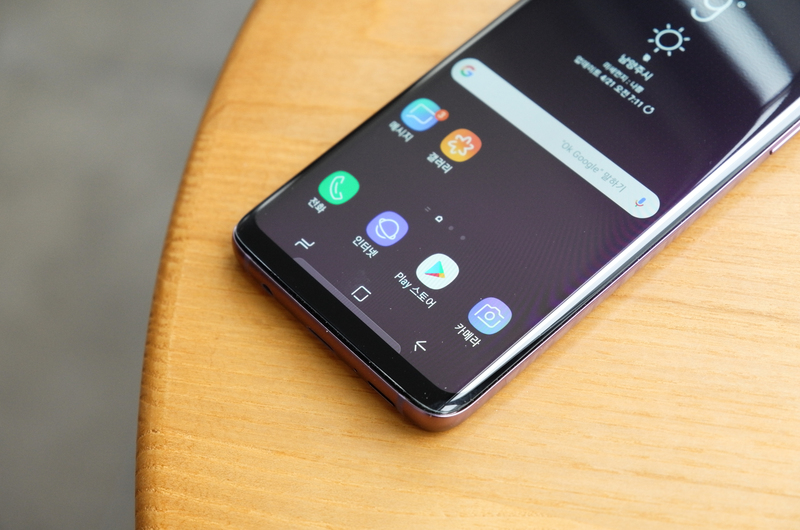 The latest claims from Samsung feature data from Ookla, a service provider that measures internet connection speeds using its hit Speedtest app and website. In that data, the Apple iPhone 8, iPhone 8 Plus and iPhone X trail the latest Samsung and Google smartphones in download speeds. Faster downloads mean you can load web content quickly, watch online movies seamlessly and have better reception in video calls. Since smartphone makers have learned to copy the best aesthetic features of popular handsets, they now want to highlight their edge through internal hardware specifications and features. Samsung has touted its faster mobile internet speeds in its recent TV ad push against Apple iPhone devices. Ookla’s data gives us better perspective since Speedtest users worldwide send data on real-world performances and conditions. It considers network traffic congestion and distance from cellular towers. And it hosts millions of tests a day and has passed the 20 billion mark already. Technology has grown so fast that we can barely notice the difference in loading time on mobile devices. Apart from web speed, other important metrics rely on the main processor. Many tech analysts and experts have recognized Apple processors among the fastest in the market. The iPhone X, iPhone 8, iPhone 8 Plus use the Apple A11 Bionic microchip, touted as the fastest mobile processor. These handsets also support up to 27 LTE bands to provide the widest coverage against its rivals. Despite its slower load time, the iPhone has consistently beat the top competition in sales. Apple shipped 216 million iPhones in last year alone. Still, Samsung perched atop, shipping more than 317 million, according to the latest research from IDC. The Bloomberg review of Ookla’s data over the past three months shows that the Samsung Galaxy S9 had a 38.9 Mbps average download speed from 102,000 tests. The Galaxy S9+ followed suit with 38.4 Mbps from 169,000 tests. The iPhone X had 29.7 Mbps from 603,000 tests. The iPhone 8 Plus had 29.4 Mbps and iPhone 8 had 28.6 Mbps. The breakdown showed that the Galaxy S9+ had an average download speed of 38.2 Mbps on Verizon and 34.2 on Sprint. The iPhone X was fastest with Verizon than other networks with 31.5 Mbps and slowest on Sprint with 25.1 Mbps. The Google Pixel 2 XL averaged 33.9 Mbps and the Pixel 2 averaged 34.4 Mbps. The download speed is the result of combining modems and the drivers or software that works with the hardware. Verizon and Sprint models of the latest iPhones, and those available in Apple retail stores, use Qualcomm modems. AT&T and T-Mobile US use Intel cellular modems. Tech reviews have proven multiple times that Qualcomm modems are often faster than Intel units. To keep them at par, Apple uses software to tweak the speeds. The Huawei Mate 10 Pro had the lowest average speed of 22 Mbps, from a small sample size of 884 phones.